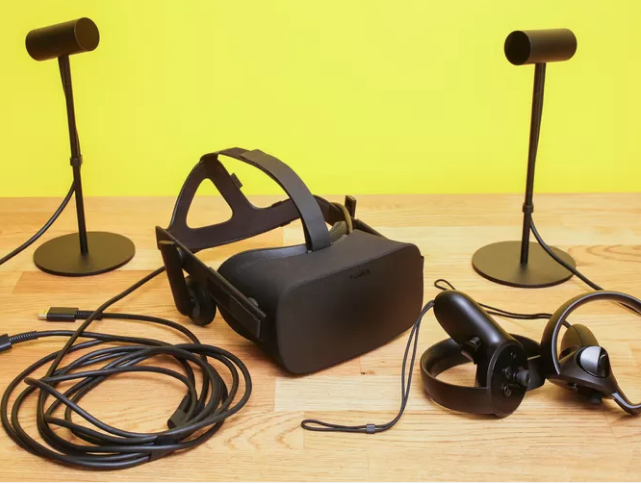 Facebook’s Oculus just reduced the price on the Rift, the company’s premium VR headset, to $399. Suddenly, it’s more affordable than the PlayStation VR. The sale’s only happening for the summer, which is why it’s time to ask… should you take the plunge?